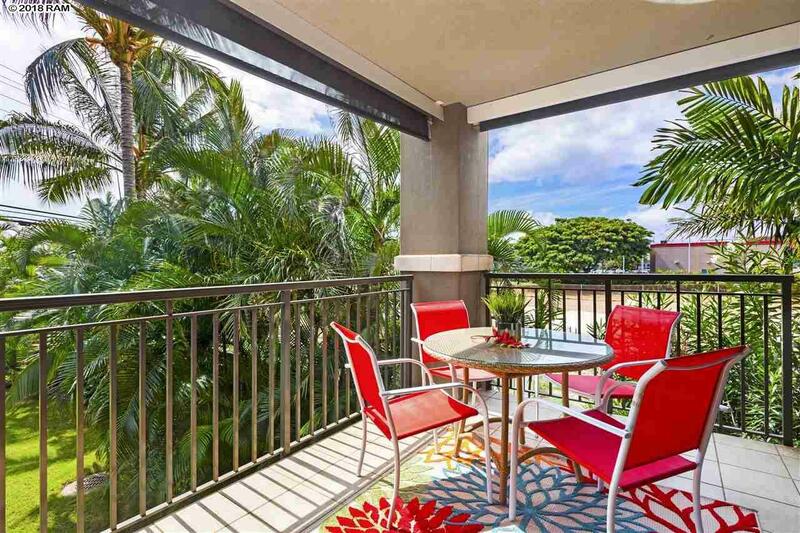 Dont miss this rare opportunity in Lahaina! 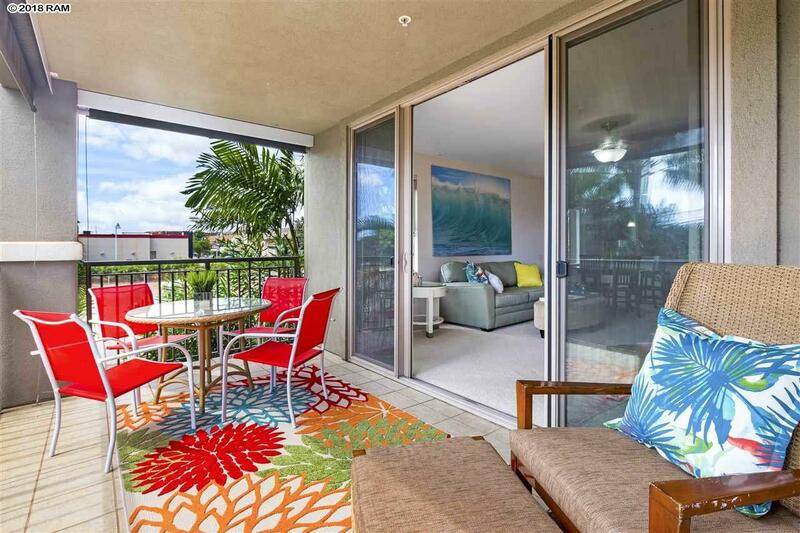 Opukea B-204 is a like new 3 bedroom, 2 bath corner condo that enjoys sunset, West Maui Mountain and tropical garden views. This amazing private corner location offers an expansive single living level of 1,373 square feet, quality built green construction, high velocity economically efficient central air conditioning upgraded with Nest Learning Thermostat with mobile app functions, more smart home conveniences, new paint, new carpet, new lighting and upgraded designer finishes throughout. 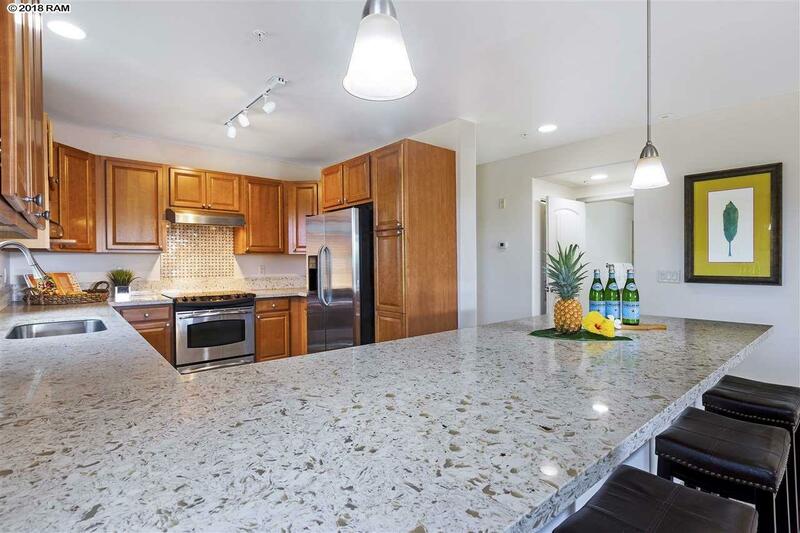 The spacious kitchen features new elegant quartz counter tops and accents, beautiful stainless-steel appliances and quality raised panel cabinets. The ocean side master bedroom suite, a peaceful oasis, enjoys quiet double dual pane glass windows, generous closet space, full ensuite bathroom with soaking tub, double sinks and separate shower. 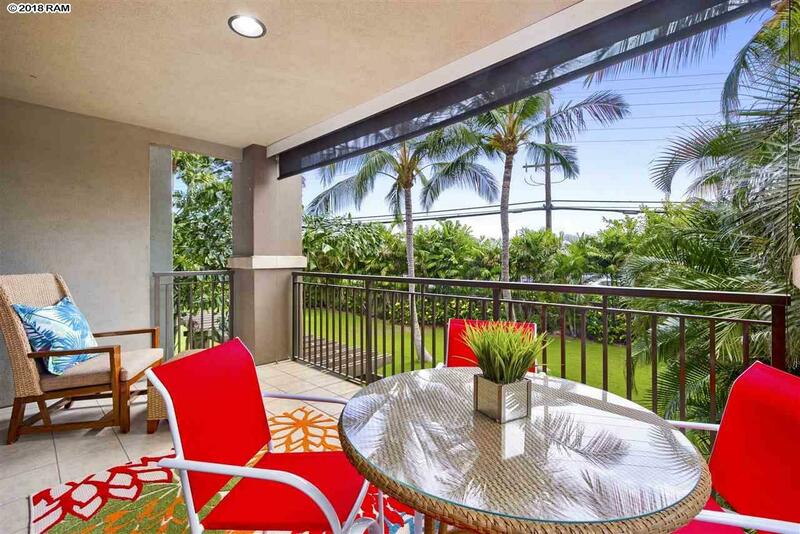 The expansive lanai features remote control power solar shades, tropical vistas and magical sunsets. The mountain bedroom is light and bright with a magnificent view of the West Maui Mountains. Nearby Lahaina Town beckons you to enjoy the bustling harbor activities and its treasure trove of shops, beaches, restaurants, and nightlife. B-204s amenities include a community pool, exercise room, clubhouse, elevator accessibility, bike racks, 2 personal parking spaces one covered and a pet friendly community! Stake your claim, secure this home now, then kick back and relax knowing you have made a great "quality of life investment for you to enjoy or to generate premium long-term rental income.